Designed for incredible comfort - even if you shave every day! 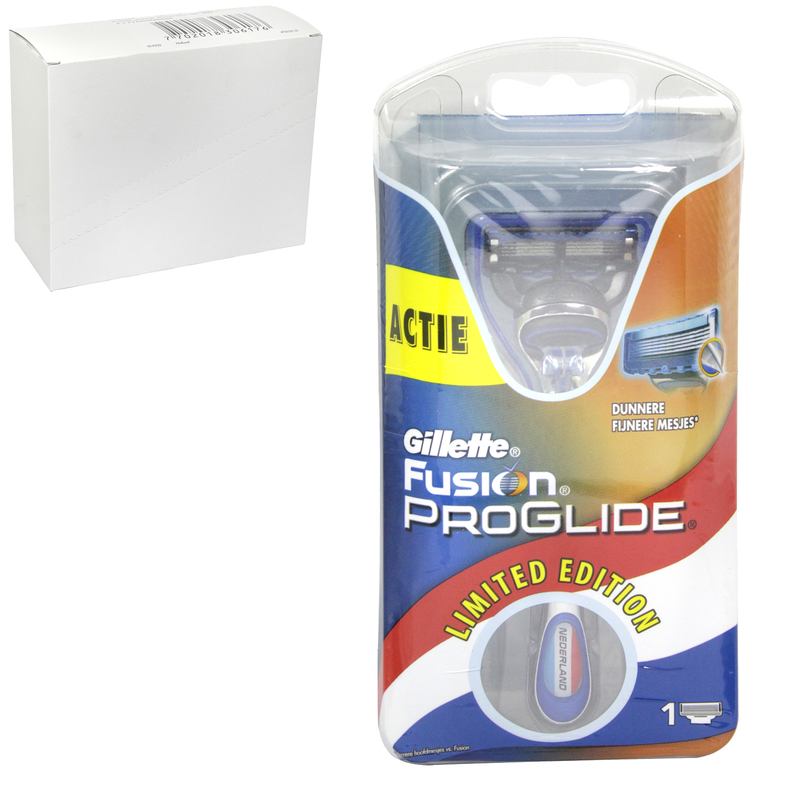 The Gillette Fusion Proglide Manual Razor uses thinner, finer blades with a low-resistance coating to effortlessly glide through the hair, without tugging and pulling the skin. The re-engineered cartridge has a 25% larger lubrastrip with more lubricants and a touch of mineral oil to assist glide while the re-designed precision trimmer now features an improved black and anti-clogging rinse slots perfect for tricky places like sideburns! Finally the streamlined comfort guard with channels help clear away excess shave prep.